Seating will be on first come first serve basis. Minimum age required to attend the event is 16. No consumption of alcohol will be allowed inside the venue. The ticket once purchased will not be refunded. Consumption and sale of illegal substances is strictly prohibited. Possession, sale and dealing in Narcotics Drugs and Psychotropic substances attracts stringent punishments under the Narcotics Drugs and Psychotropic substances Act, 1985 which ranges from 6 months upto 20 years imprisonment and fine upto Rupees Two Lakhs. Consumption of the narcotic drug or psychotropic substance (cocaine, morphine, dactyl morphine or any other narcotic drug) or any psychotropic substance is liable for rigorous imprisonment for a term which may extend to one year, or with fine which may extend to Twenty Thousand rupees; or with both under NDPS Act, 1985. Any form of arms and ammunition, eatables, bottled water, beverages, alcohol are not allowed from outside the festival. The organizers reserve the right without refund or other recourse, to refuse admission to anyone who is found to be in breach of these terms and conditions including, if necessary, ejecting the holder/s of the ticket from the venue after they have entered the venue. 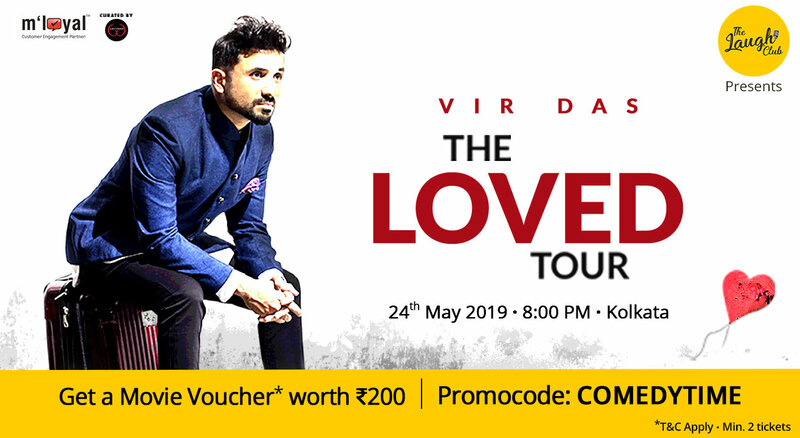 By booking tickets for the event, you consent to your data being used for marketing and promotional activities by Insider/Paytm and the organiser.